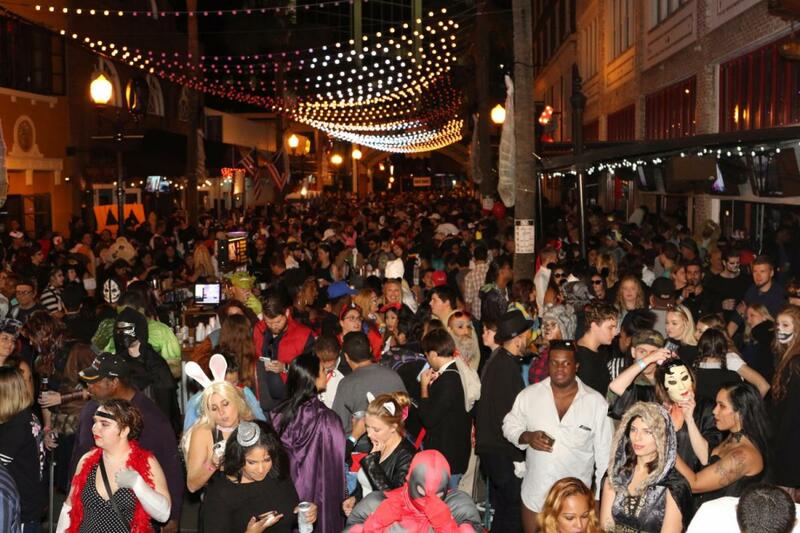 Plazaween 2018 on Wall Street: three nights, seven venues, the biggest and best Halloween block party in downtown Orlando! The 18th annual Wall Street Plaza ​Halloween event in Orlando will go down Friday, October 26th, Saturday, October 27th and Wednesday, October 31st at Orlando's famous Wall Street Plaza. Expect live music, light shows, insane drink specials, and crazy costume contests. Kick off Halloween with a pre-Plazaween party on Friday the 26th and warm up for Saturday's Plazaween! All three nights expect to enjoy $4 Coors Light and $5 Jose Cuervos. Plazaween will feature a midnight costume contest where the winner takes home free drinks on Wall Street for a year. There will also be live music from The Adam's Family Band, DJ Draven, and Korndogg. You can also find these bands playing when the Plazaween party continues on Halloween night! On Wednesday, October 31st there will be another costume contest with a second chance to win free drinks on Wall Street for a year. For those who have never been to downtown Orlando's Wall Street Plaza, expect to find a street full of fun. The plaza is a locally owned and operated bunch of bars, restaurants, and nightclubs tucked away in one city block. Established in 1995, the plaza started with one bar and has since expanded to seven diverse venues. There is something for everyone at Wall Street, whether you are looking for a dance club, a low key lounge, a hole in the wall, a martini bar or something else, chances are you'll find it in the plaza. Halloween is a perfect time to explore. 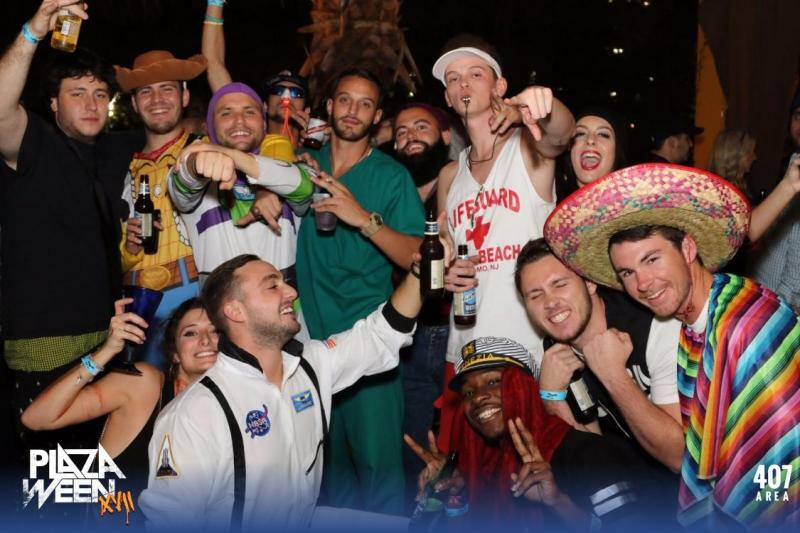 Here are some good things to know about Wall Street Orlando's Plazaween: if you're going to participate in the costume contest remember to get there early to register. The contest will start at midnight but the number of entries will be limited. Speaking of limited: parking downtown gets crazy on Halloween. It's always a good idea to carpool or catch an Uber or Lyft.